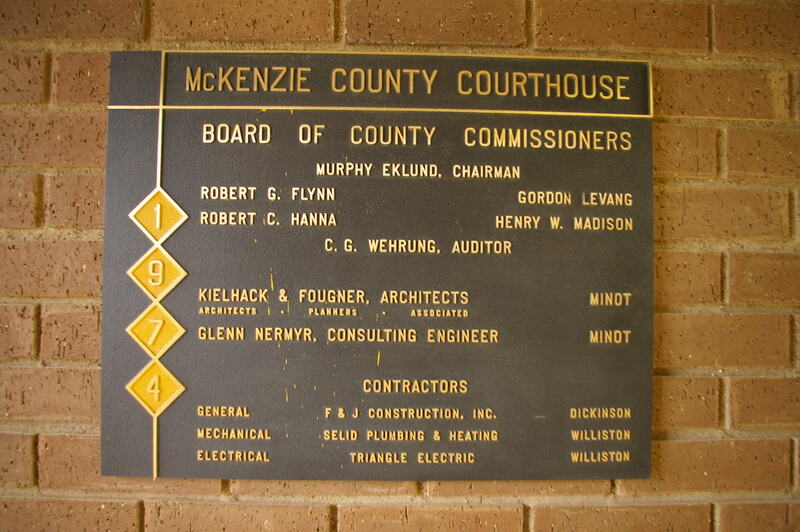 McKenzie County is named for Alexander McKenzie of Bismarck, North Dakota ( 1851-1922 ), credited with helping to engineer the removal of the capital of the Dakota Territory from Yankton, South Dakota to Bismarck, and a political leader. 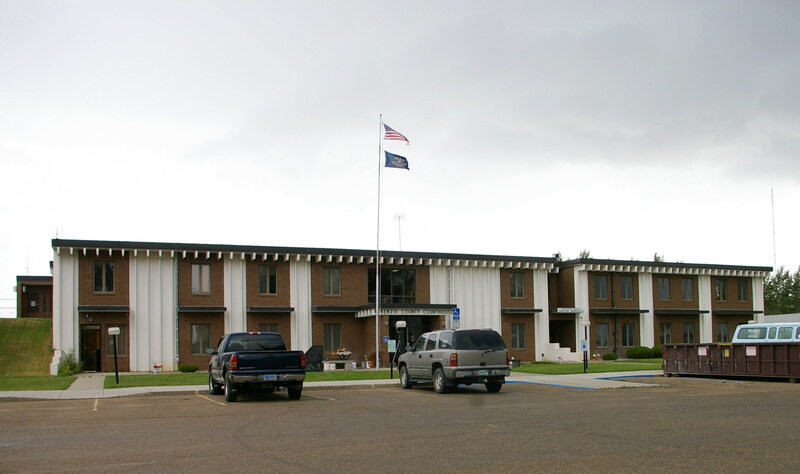 Description: The building faces east and is a two story red-brown colored brick structure. The building is located on landscaped grounds in the center of the city. Along the east front are white colored vertical dividers. The east front has a small portico of red colored brick. The roof line is flat. Note: A courthouse was built in Schafer in 1906. 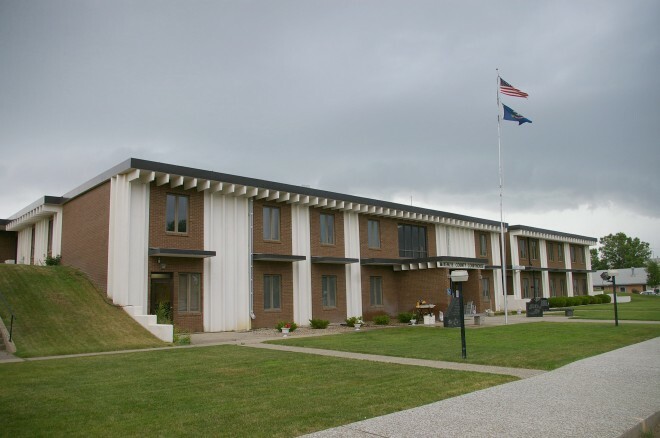 In 1941, an old hospital was converted to serve as the courthouse in Watford City.